#1 Buy the best and forget the rest. 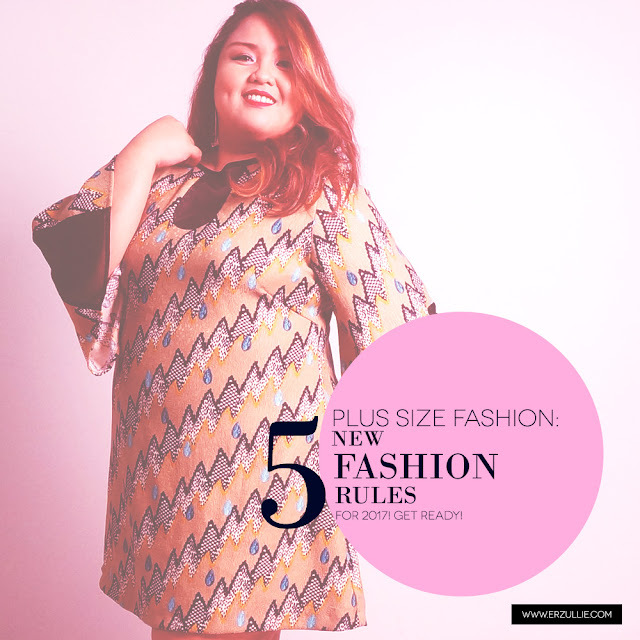 You deserve only the best plus size fashion, Erzulliesta! So make sure that you only buy the best piece that you know you will wear in full force, than disposable ones that will only take you out for one night. #2 Be loyal to your style. Trends come and go but style is forever. Keep this in mind, Erzulliesta, when you are about to purchase your next fierce plus size fashion piece. After all, brands should adapt to you and NOT the other way around. #3 True style is priceless, so it shouldn't make you bankrupt. Erzulliestas do have their high profile careers going on and we know that money has always been attracted to you. Let's keep it that way by making sure that you prioritize your style rather than using you credit card to impress people. But then again, you are a fierce plus size woman, people are already impressed! #4 Learn to borrow, clean and return. Erzulliestas do band together and form fierce curvy tribes of their own. So I am pretty sure that you have friends who have amazing style like you do. Why not ask to borrow some pieces from your friend instead of shopping around for a new one? Just make sure you clean and return it in a proper manner. #5 Curation is the key. Just like finding the best kind of love, having the fiercest kind of plus size style requires that you have standards. So make sure that you list them down the important things that your piece must give you before buying it. It didn't make the cut? Well, too bad for the vendor. Find the next best thing!